Located in Sittingbourne Kent, Brocades has it all...beautiful bridal gowns, gorgeous bridesmaid dresses and exquisite jewellery. 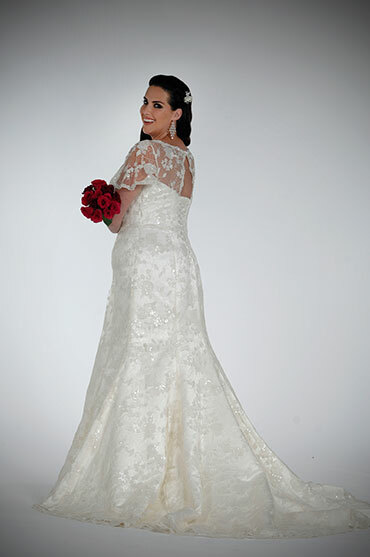 We have a great range of Ready to Wear dresses if you are under time pressure to sort out your dress. Established in 1999, we have acquired a wealth of experience in helping you look and feel fabulous on your big day and we are passionate about all things bridal! 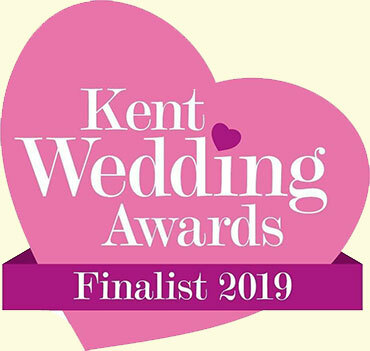 We are proud to announce that we are finalists of this year's Kent Wedding Awards, Wedding Dress Retailer of the Year. We were the winners in the 2018 awards too.